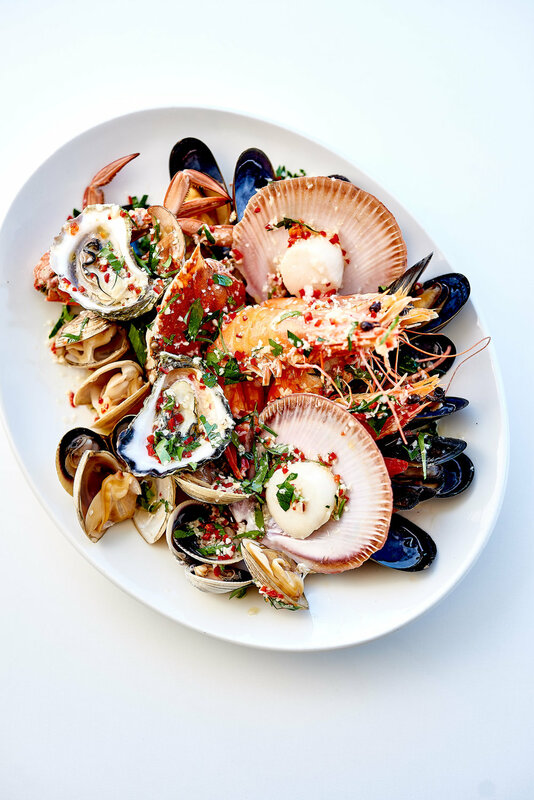 That’s the premise for an exclusive dinner to be held at Bannisters Port Stephens on April 7 featuring Bannisters’ own Rick Stein cooking with Paddington local and one of Australia’s hottest chefs, Josh Niland (Saint Peter). The pair will join Bannisters head chef Mitch Turner for the four-course dinner that marries the classic and contemporary cooking styles of the two headliners, using all locally sourced and sustainable seafood. The two chefs will also be interviewed at the event, discussing their cooking styes and influences. 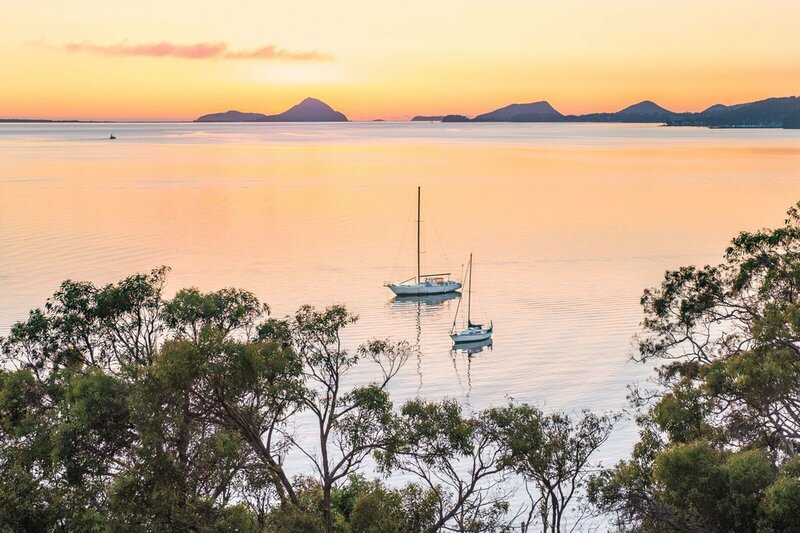 Bannisters has an outstanding package offer for the evening that includes a room with a view of beautiful Port Stephens, tickets to the dinner and breakfast — with dishes also curated by the star chefs — the following morning, plus a goodie bag with gifts from the event. Sounds like a catch. Room, breakfast and dinner packages start from $995.